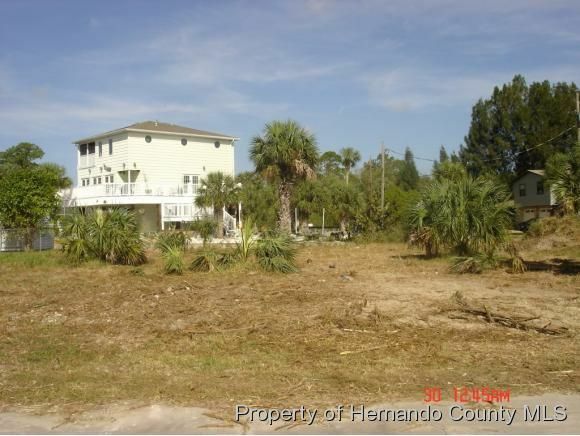 I am interested in 0 Paragon Terrace, Hernando Beach, FL 34607. 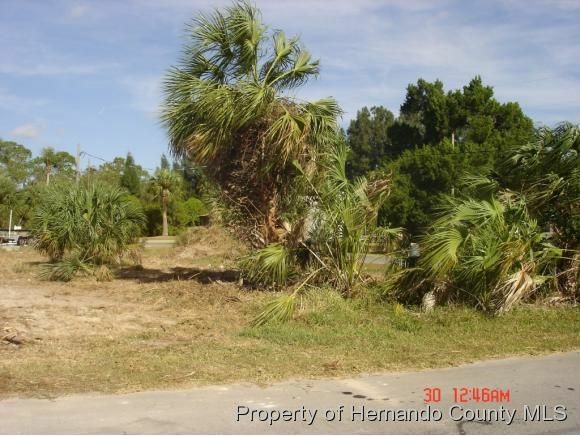 Beautiful waterfront Corner lot. Perfect place to build your dream home on. 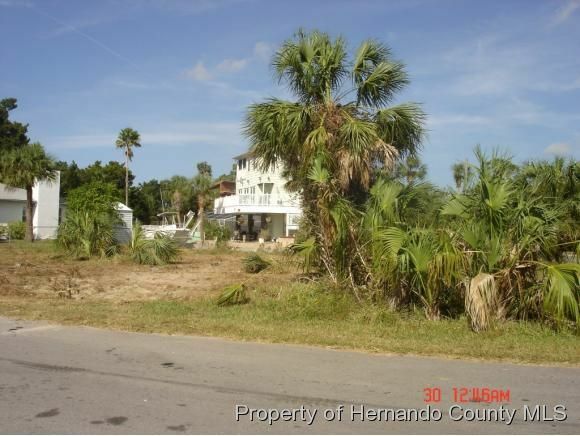 Direct Gulf of Mexico access.This property is one of eight that could be bought altogether as an investment or separately depending on your needs. 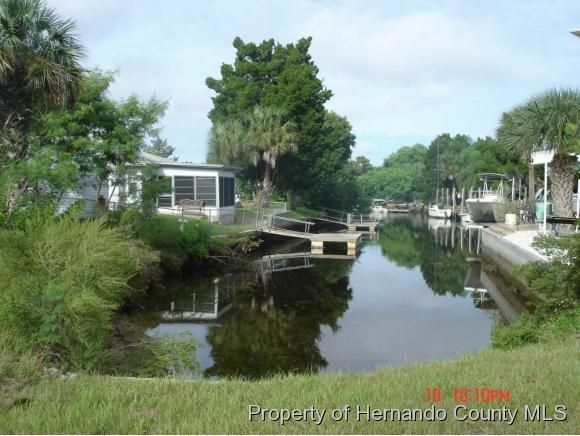 Hernando Beach is slightly Rural but close enough to shopping and the city life to have the best of everything.